Sometimes you need to provide encrypted traffic to your site. Besides proper configuration in web server you need to authenticate your server using some publicly trusted certificates, so your customer's browser won't show warnings about untrusted site. I used to pay $10 per year in the past for ComodoSSL certificates, this offer seems to cut the usual price in half. Sounds unrealistic? Let's check it! Writing Makefiles is a complicated process. They are powerful tools and, as such, show quite high level of complexity. In order to make typical project development easier higher level tools have been raised. 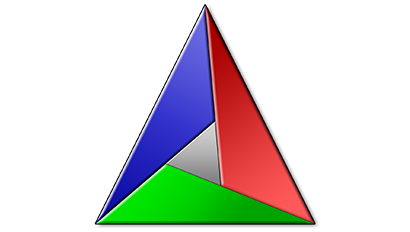 One of such tools is CMake. Think of CMake for Make as C/C++ compiler for assembly language. 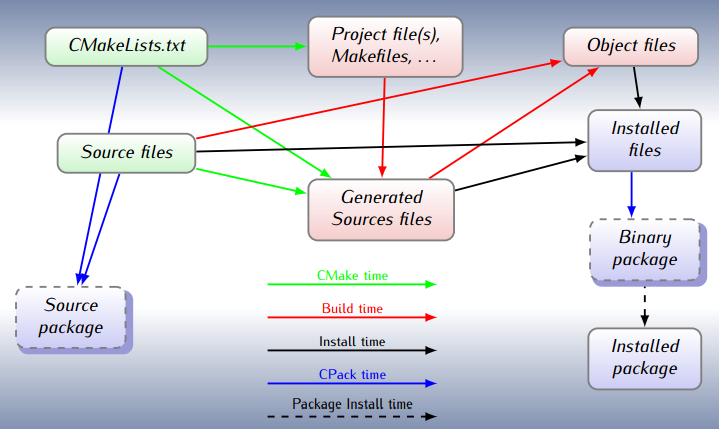 CMake transforms project description saved in CMakeLists.txt file into classical Makefile that could be run by make tool. You write your project description in a high level notation, allowing CMake to take care of the details.